It is uncommon these days for young people to own a property of their own. Most would go by the traditional route of saving as much as they possibly can and then applying for a loan in order to have a place that they can call theirs. As such, when a social media story surfaced recently of a mysterious Mr. L, who managed to own 3 properties after 4 months of working, netizens were intrigued. The story appeared via a Facebook post by Eliayes Hamzah who, according to his profile page, is a project architect as well as a cinematographer. With a following of more than 1000 Facebookers, it was only apt that his post which was inspiring, was also well received and shared by his followers. Below is the direct transcription of the interview between Eliayes and Mr. L, which was taken from Eliayes Hamzah’s Facebook page. The interview first appeared in Bahasa Malaysia and is transcribed into English with permission from the author, with all credits belonging to Eliayes Hamzah. Eliayes: Hello Mr. L, the other day I stumbled upon your story on the Facebook page of a friends’. I was intrigued at how you managed to own property at such a young age. If you don’t mind, would you like to share your story with the readers? Mr. L: Hello. In truth, I do not know how to best share my story with the public, but hopefully I am able to relay as much as possible. Eliayes: When did you start gaining interest in the investment of properties? Mr. L: I started gaining interest in property after a month of work. At the time, the thought that working for others is not everything, crossed my mind. Eliayes: Who, or what encouraged you in the industry of property investment? Mr. L: My brother introduced me to @hambatuhan, and it was there that I began to understand more and ask questions about properties. No one really encouraged me, and it was a self desire to go in the direction of financial freedom, because working for others is very tiring. Eliayes: What is your current occupation? Mr. L: I work as a project engineer, and I am a graduate of UTP. Eliayes: If it isn’t too much to ask, may I kindly ask what was your starting salary? Mr. L: To go into specifics, I can’t disclose to the public my exact wages, as that is private and confidential to me. However, what I can say is that my salary was not less than RM5000. Eliayes: How many properties have you managed to buy to date? Mr. L: Currently, I have managed to purchase 3 properties—2 subsales houses and 1 undercon. The price of each property which I purchased are in the price range of RM50,000 to RM 350,000. Eliayes: What forms of preparations do you go through prior to purchasing the properties? 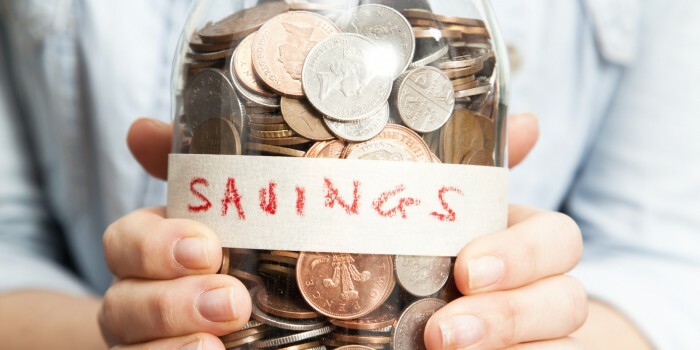 Mr. L: Basically, I start by saving up money, and 70% of my salary is put towards saving. I save the money either through TH/ASB. After 2 months of work, I applied for a credit card in order to ensure that I have a CCRIS record. I also rented a place to stay with friends in order to save more. I withstood temptations to purchase a car even though I am able to purchase it. Instead, I rode a motorcycle and am still riding one. Eliayes: How did you save enough money to buy those properties? Mr. L: From my university days, it has always been about ‘saving, saving, saving’. Don’t spend more than you can, and don’t spend on your friends for movies—just say that you’re out of cash. 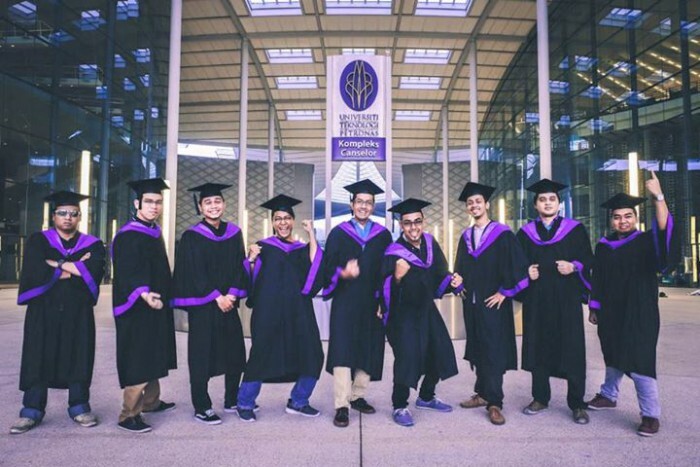 Thankfully, with my savings, I was able to collect no less than RM10,000 even while studying. Once I had a job, the principle remained and it had always been about ‘saving, saving, saving’. However, I would remember to portion it out to my parents, as well as to charity. Eliayes: Can you briefly share the period of purchase between your first home and your third home? Mr. L: I began to apply after my financial profile was completed and the duration was 3 months. Hence in a duration of 2 months, the process of meeting lawyers and waiting for the approval of the bank began. I applied all three properties at the same time, so there was no time period between the first property and the third. I used the technique of ‘multiple submission’, which can be learned from @hambatuhan. Eliayes: What are long term goals that you have in the industry of property investment? 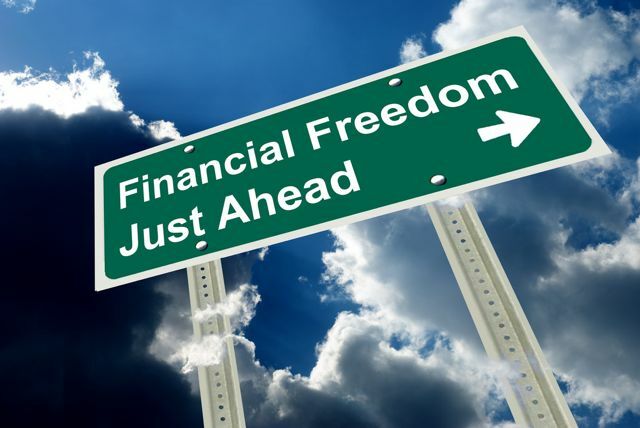 Mr. L: My personal goal is to achieve the status of financial freedom, in which passive income is able to support my family. Having that, the rest is for my family and for charity. Eliayes: What is your message to the young ones who are still unaware on how to purchase properties? Mr. L: Don’t take a loan if it’s not necessary. Don’t spend more than you can afford, and remember that the country’s economy is not stable, and our health is not certain. Thus, remember in our times of good health to prepare an umbrella and a boat, just in case. You can complain, but also have a self motivation to succeed. Work on withstanding temptations and always work on generating income as well as saving. Eliayes: Thank you for taking some time out to share your story with me, Mr. L. I will certainly share this story out with my readers. One takeaway from Mr. L’s sharing is that indeed times are hard, and by the looks of it, it will not get any easier any time soon. This would especially ring true for the young working class of our society. One Facebook user commented on Eliayes’ post implying that although he is of similar age as Mr. L, his salary is not as high as Mr. L’s; to which Eliayes replied that it doesn’t matter if the salary amount is different, as long as the end goal is the same. While saving up is something we should all commit to doing, everybody is dealt with different cards, and it may be tough to save up as much as Mr. L has. However, the bottom line is it isn’t just financial savings which matters, but the same rule applies to other aspects of life such as health, family and even academics. Caring, and paying attention to these other parts of life ultimately makes a life more well-rounded. If you want to read the full interview in Bahasa Malaysia, you can go to Eliayes’ Facebook post here.